Maharashtra Congress general secretary Sachin Sawant said it was shocking that television serials were being used to promote schemes and leaders of the ruling party. 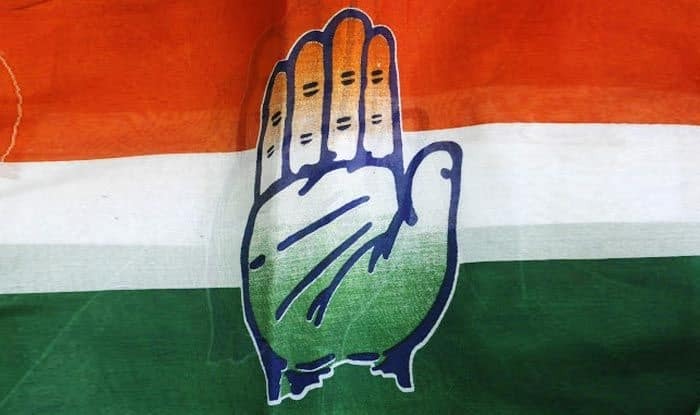 The Congress on Monday approached the Election Commission demanding a ban on two private television channels for allegedly violating the model code of conduct by airing content that praises Central government schemes and ruling party leaders. The Maharashtra Congress said the EC should file cases against the makers and actors of the two serials as well as the BJP. Maharashtra Congress general secretary Sachin Sawant, who led a party delegation to the EC, said it was “shocking” that television serials were being used to “promote” schemes and leaders of the ruling party. “We approached the Election Commission seeking ban on the two channels for airing content that exalts the schemes and ruling party leaders. It violates the model code of conduct and betrays viewers,” Sawant said in a statement. “Case should be filed against makers and actors of the two serials and the BJP for violating the code of conduct,” he added. Sawant said the Congress has submitted video clips from the two serials to the Election Commission. In one of the clips, characters of a certain serial are shown hailing the Centre’s Ujjwala scheme, which provides LPG connections to Below Poverty Line households, and the Swachh Bharat Mission, a cleanliness campaign of the NDA government. In another clip from a serial being aired on the second channel, two characters are shown discussing the Pradhan Mantri MUDRA (Micro Units Development and Refinance Agency) Yojana that promises affordable credit to micro and small enterprises. Sawant said there was a possibility that crores of rupees were transacted in this connection and demanded that the EC probe it and register a case of corruption. “The BJP is stooping to low levels day-by-day. Like Ravana from Ramayana and the Kauravas from Mahabharata, it is using illegal ways (in the election). But the truth shall prevail at the end,” he claimed. Asked about it, Maharashtra BJP spokesperson Keshav Upadhye said the Congress was “politicising the issue”. “The Election Commission will take a right decision on the issue,” he said.